Thomas Hobbes political philosophy, which comes to full fruitition in Leviathan it simply change the way of political reasoning. Because he rejected as inadequate the fundamental assumption of ancient classical theorizing that in the polis or republic man found his natural fulfillment, and that civil freedom was to be defined as the privilege of the citizen who participated in rule. ‘With extraordinary boldness he claimed that in his writings he was not merely reforming or correcting the political philosophy of the past, but founding political philosophy itself. In this scenario, it can be argued that Leviathan, like Plato’s Republic, is a work of inauguration. 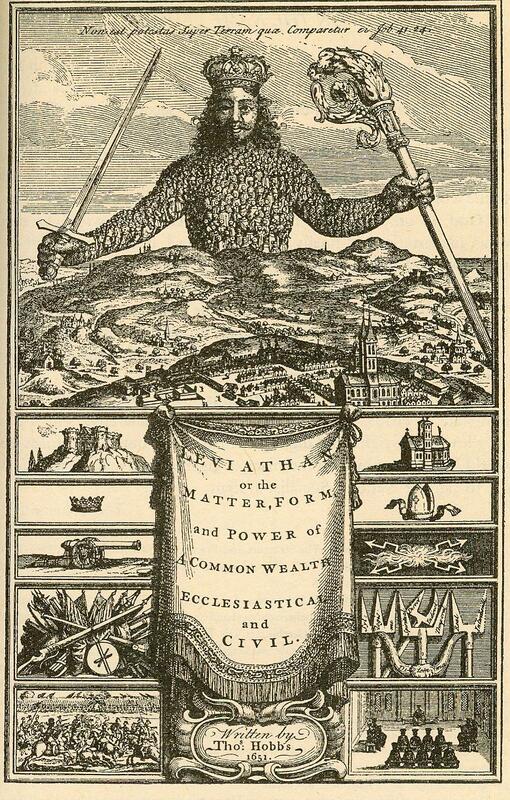 It inaugurates the modern theory of the state.’  Hobbes’s Leviathan is commonly described as one of the greatest masterpieces of political theory in English language and the first of the great social contract treatises. In this book according to Hobbes the state can only be conceived as overcoming something anterior to it; something that empirically can only be glimpsed here and there, but which it is the task of the political theorist to draw out and present in its unadulterated form. In addition, the lineaments of the Hobbesian state of nature are well known. It is a ‘condition which is called war; and such a war, as is of every man, against every man. The state of nature here becomes a generalized picture of a world in which men are guided solely by their own ideas of what is “good” and ‘evil” and refuse to make any acknowledgement of a “common good” or “common evil”.